The city of Bend is famous for its picturesque natural beauty, its plentiful outdoor recreation, abundance of high-quality craft breweries and microbreweries, and its one-of-a-kind sights, which tie your vacation experience together. Learn more about Bend’s best sightseeing spots down below! learn more about what to see in Bend Oregon. One of the many reasons why people come to Bend is to ski on its most famous local mountain: Mt. Bachelor. Home to over 3,500 acres of terrain and ten lifts, Mt. Bachelor provides visiting skiers with plenty of trails to test out and hone their skills on. The mountain is equally fun to visit during the summer, with an abundance of hiking and biking trails to be enjoyed. Situated in the heart of Bend within the downtown area, Drake Park has thirteen acres for visitors to explore and enjoy, including various picnic tables, the pleasant Mirror Pond, and a stage for live outdoor performances. It’s a popular site for Bend’s most wonderful festivals throughout the year. The park is also known for its frequent sightings of nesting great horned owls, as well as its close proximity to bike trails. Located between Bend and Mt. Bachelor, Lava Island Falls has a set of Class V rapids that pose quite the challenge to even the most experienced and skilled whitewater rafters, so we wouldn’t recommend rafting them if you’re inexperienced or faint of heart. However, the Lava Island Trailhead nearby, which takes hikers past the island of lava created by the nearby Lava Butte back when it was a volcano, offers the opportunity for gorgeous sightseeing. If you’re traveling with your furriest four-legged family member, you may want to take them for a trip to Hollinshead Park in northeastern Bend. Spanning over sixteen acres, visitors to the park will encounter ample pastures and an enormous off-leash area where Fido can run ‘til their heart’s content. Additionally, the restored barn is available for special events, such as weddings. A historic 1914 schoolhouse turned museum, Reid School was the first modern school built in Bend. The downtown attraction explores the history of Bend, with the school bearing the name of Bend’s first principal. 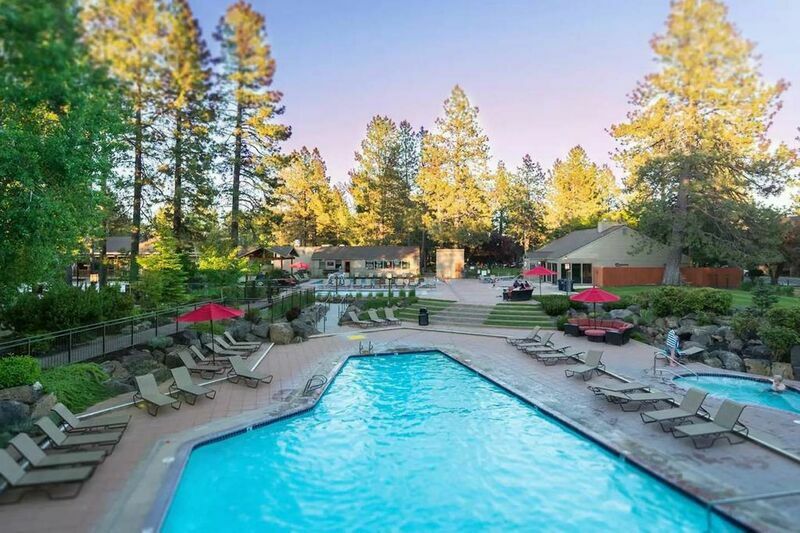 For specifics on these must-see sightseeing spots and other attractions and activities in Bend, contact our reservation specialists to book your lodgings in one of our incredible vacation rental properties today! Contact us to learn more about things to see in Bend Oregon.